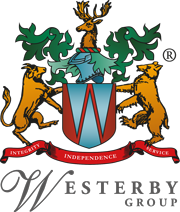 Colin joined Westerby Investment Management in 2013 as a fully qualified financial advisor from RSM Tenon where he worked for four years as a senior consultant. Prior to this Colin’s career in financial services included almost a decade at Adams Tingle, one of the largest IFA firms in Northamptonshire (which became Thinc), Bland Bankart and Pointon York. 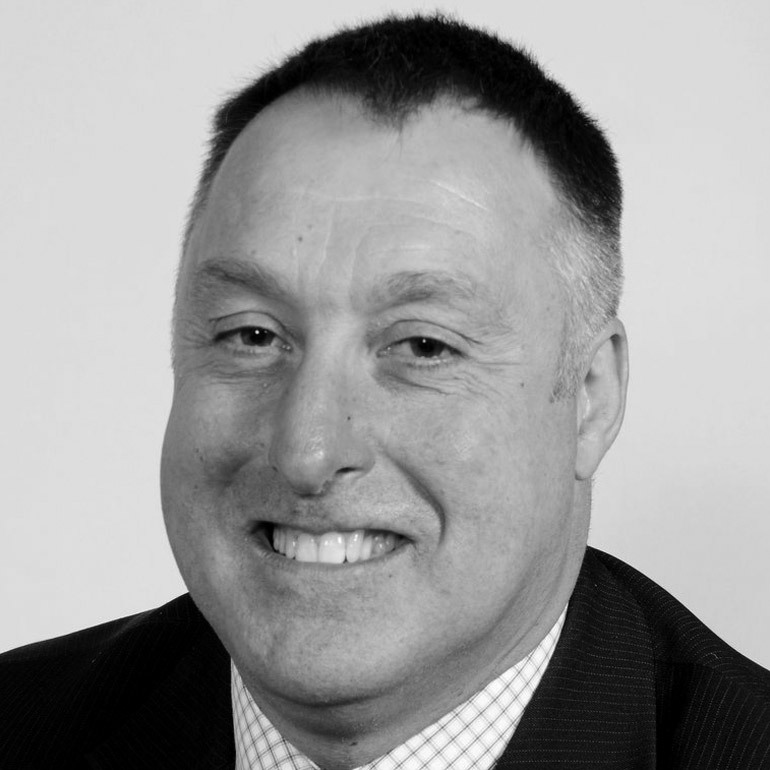 Colin has considerable specialist experience of company pensions, employee benefits and retirement options for both individuals and businesses.